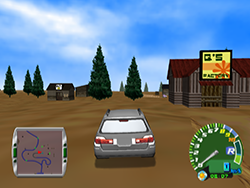 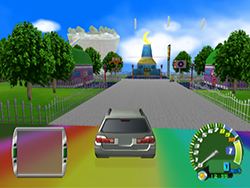 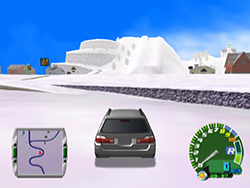 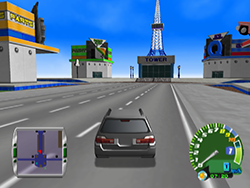 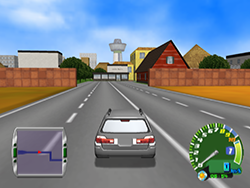 Road Trip Adventure (Known as Everywhere Road Trip in North America and Choro-Q HG 2 in Japan) is the second game in the Japanese Choro-Q HG series of games, widely known as being the best of the series for its open-ended game play and large world. 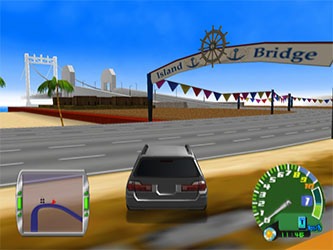 Road Trip Adventure is an Racing/Adventure/RPG. 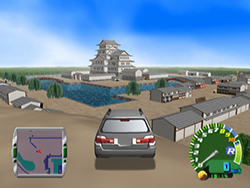 The aim of the game is to collect all 100 stamps which are obtained by completing 'missions' and to become the president by winning the World Grand Prix. 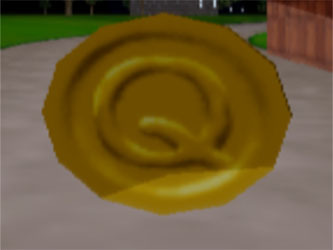 In our web guide, we will cover nearly every aspect of the game from basic world information and locations of collectibles to how to complete every stamp and becoming the president. 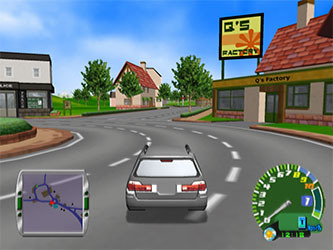 At the start of the game the player is asked to choose their name and what currency they want to use. 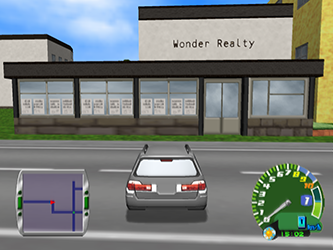 Following this, a short scene is shown of a conversation between the worlds president and his secretary, regarding his desire to retire. 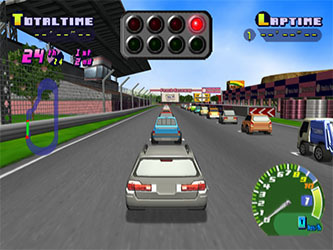 The president proclaims that the winner of the next World Grand Prix will be allowed to challenge him in a one on one race for the presidency. 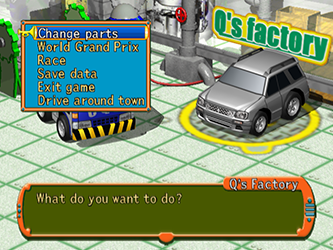 The game then goes to a scene whereby the player is in a Q's Factory being told about the presidents proclamation, the Q's Factory truck goes on to explain how to get a place in the World Grand Prix; getting teammates and winning all the lower class races to get a Super-A License. 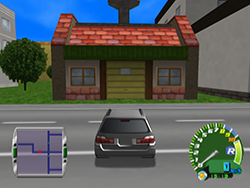 There are 9 cities in the world plus your garage which appears on the Warp List in the Pause Menu. 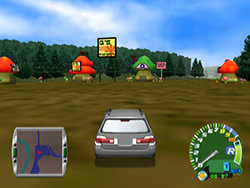 Click the locations below to find out more information about each location, including things you can do in each place, inhabitants and stamps.